Whether it's for a birthday party, a gathering of friends or simply an afternoon snack, you can always find a reason to bake some delicious homemade treats. With the new Dolceforno line of baking utensils from Metaltex, preparing cakes, cookies and pastries is now an easy and enjoyable task. Ranging from everyday utensils such as whisks, spatulas and graters to specialist cutters, rollers and dockers. Made from durable and hard-wearing materials, all with a contemporary two-colour ergonomic handle. With DOLCEFORNO baking utensils today I bake! Enjoy healthy vitamin-packed foods right on your counter-top with this Stainless Steel 2-Tier Electric Steamer by Euro Cuisine. Two removable stainless steel trays provide ample space to cook all your favourite foods and vegetable such as seafood, chicken, broccoli and more. Just add water, load up the trays and set the control panel to your taste preference. Use either one or two trays for steaming large or small meals while also keeping different flavours separate on each tray. Large easy-to-read LCD display features a built-in 90-minute timer, and also features a built-in warming function helps keep your food warm after it has cooked. This versatile, machine makes preparing nutrient rich foods a snap and will quickly become one of your favourite cooking appliances. Since 1896, the Lodge family has been casting premium iron cookware at our Tennessee foundry. As the sole American manufacturer of cast iron cookware, we are proud to carry on the legacy started by our great grandfather Joseph Lodge. We don`t just make products; we make heirlooms that bring people together for generations. At home in the backyard, the backwoods, or the ballgame. Brutally tough for decades of cooking. My Gourmet Mortar and Pestle - Epicure Size. This stunning piece of kitchenware makes marinades, rubs, dips, toppings, cocktails and more in a snap! All-natural product - no chemicals, treatments, or additives of any kind. Himalayan salt is naturally anti-bacterial - just wipe to clean. Includes 5" Himalayan salt mortar, 5" marble pestle, cotton storage bag and 28-page recipe and instruction book. Make this versatile piece an integral part of your kitchen routine. 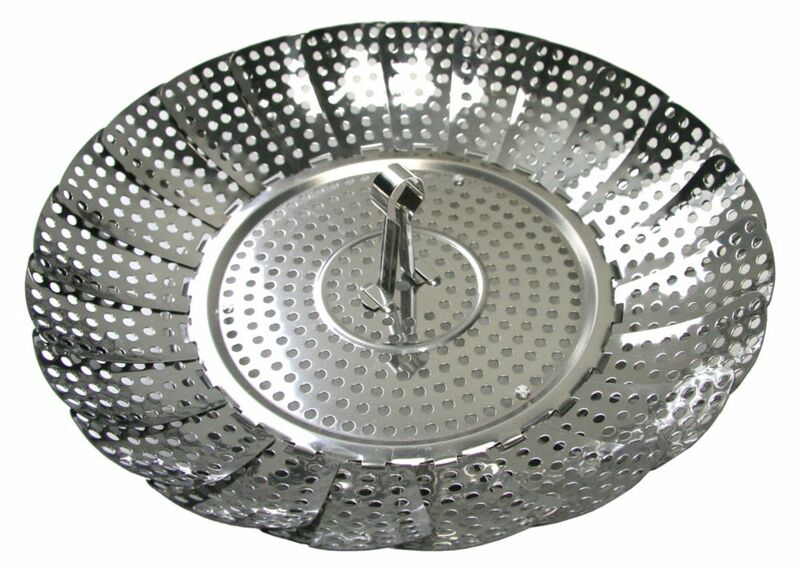 Use it to steam vegetables or to warm tortillas, rolls and pancakes while retaining their scrumptious flavor. Its durable silicone construction allows it to be used in the microwave, oven, refrigerator, or freezer. Dishwasher safe! Vegetable Basket Steamer Whether it's for a birthday party, a gathering of friends or simply an afternoon snack, you can always find a reason to bake some delicious homemade treats. With the new Dolceforno line of baking utensils from Metaltex, preparing cakes, cookies and pastries is now an easy and enjoyable task.